MUST SEE! Award winning Chesapeake floor plan w/rotunda entry, large kitchen opening to high ceilings in family room, dining room and study. Master suite includes a luxury spa bath w/free standing tub, separate walk-in closets and vanities. Huge covered patio backs to greenspace. You’ll love this great floor plan! The Grove offers amazing amenities, stunning views of the Texas Hill Country, low taxes and excellent schools. Construction home available September 2019. Please, send me more information on this property: MLS# 1540258 – $536,990 – 1226 Yaupon Loop, New Braunfels, TX 78132. 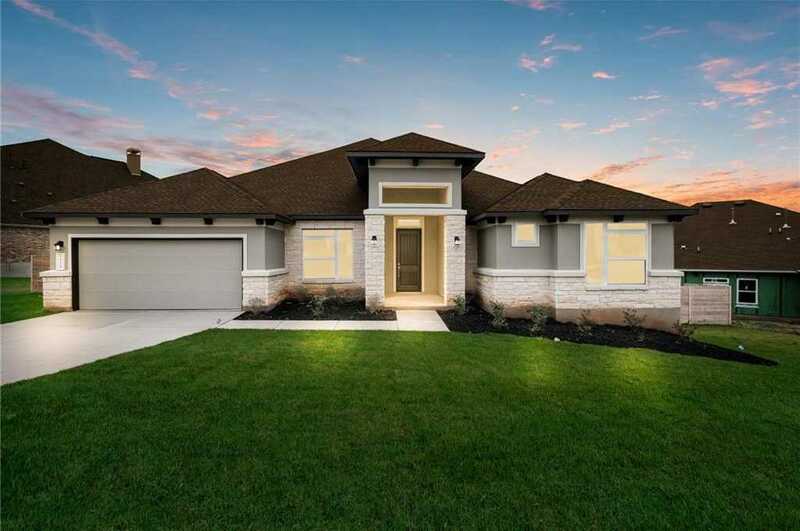 I would like to schedule a showing appointment for this property: MLS# 1540258 – $536,990 – 1226 Yaupon Loop, New Braunfels, TX 78132.